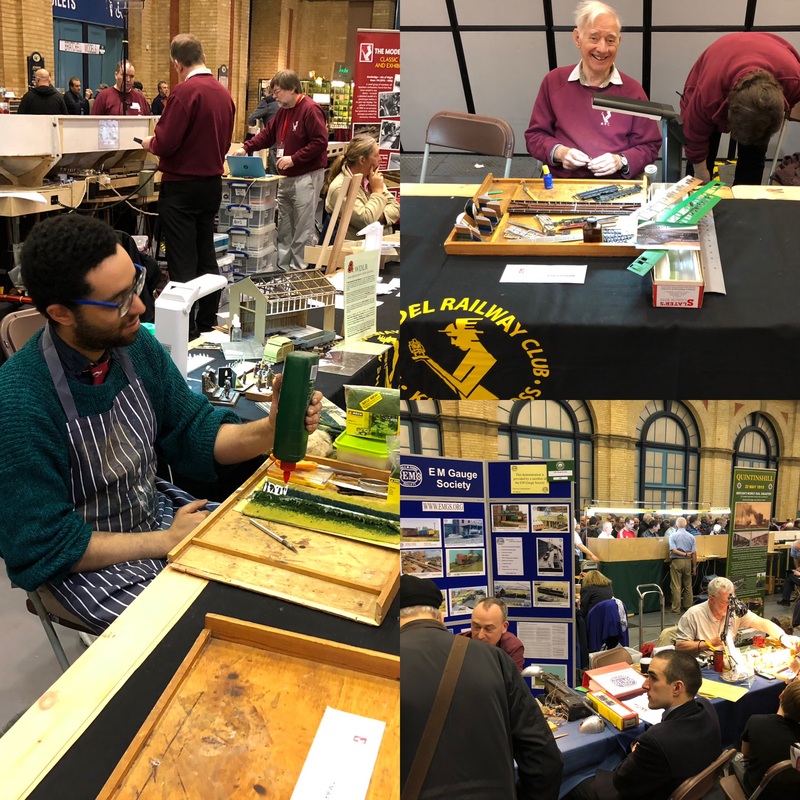 We have a fantastic offer for new members joining The MRC at the London Festival of Railway Modelling at Alexandra Palace on 23rd/24th March 2019. 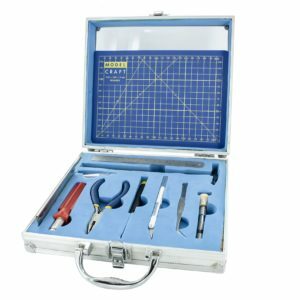 Not only is membership reduced to just £30 for the rest of 2019, but you also get an exclusive 17-piece modelling tool set worth £39.95*, absolutely free. 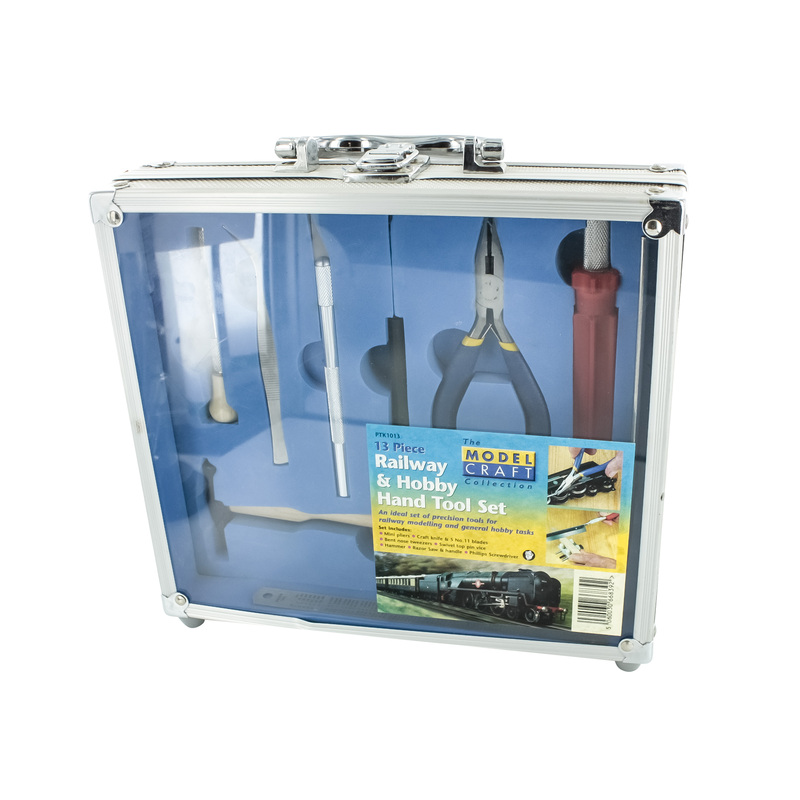 The Model Railway Club, based near King’s Cross London in our own purpose built premises, has something for all serious railway modellers. We cater for all scales, and you can get involved in one of our club layouts, use the workshop, attend monthly lectures, test your models on our test tracks, use our extensive library or just come along on Thursday Track nights to talk railway modelling with fellow modellers and improve your know how and skills. So come along to our stand 4 at Alexandra Palace (you can’t miss it, its right inside the entrance) and join up. Remember this very special offer is only available for new members signing up at the exhibition, and signing a direct debit or standing order mandate. *The toolset value is based on the RRP of the individual items. Stocks are limited, we will try to provide an equivalent if demand exceeds thes stock available. For new junior members, we will either have to remove the sharp objects, or give the set to an accompanying adult.